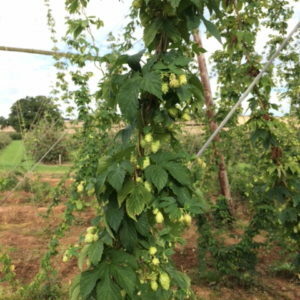 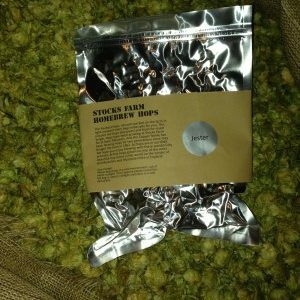 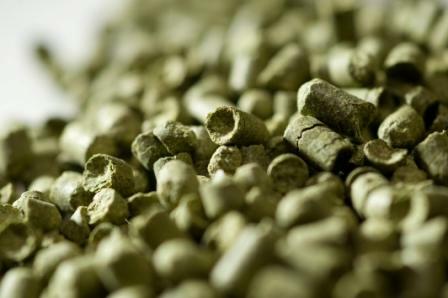 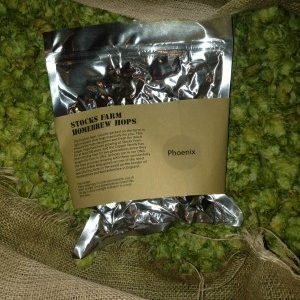 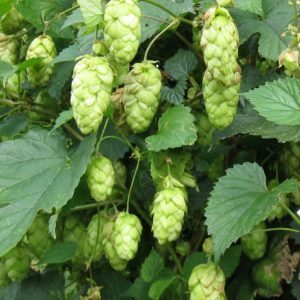 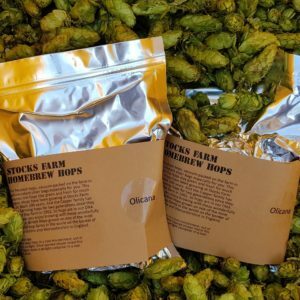 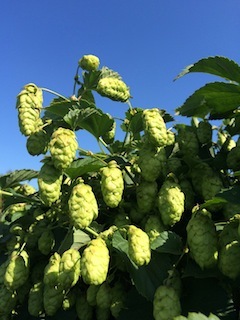 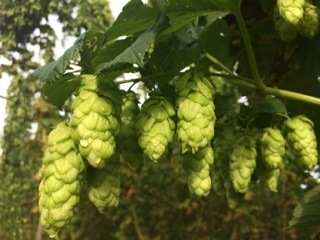 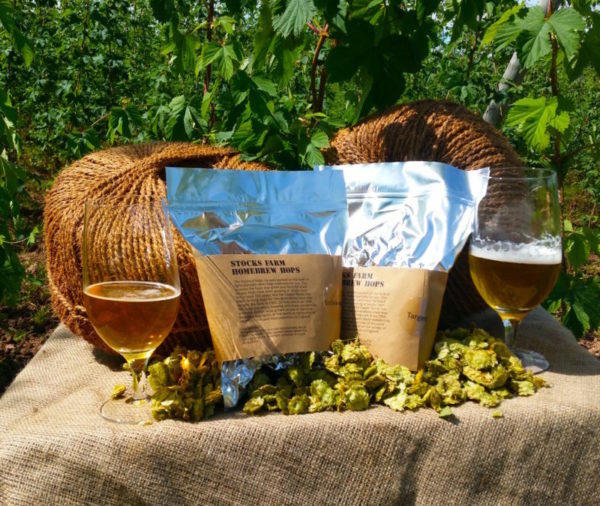 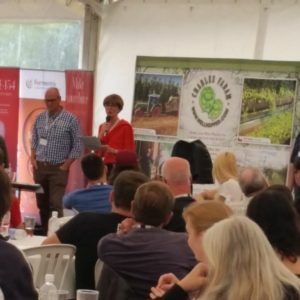 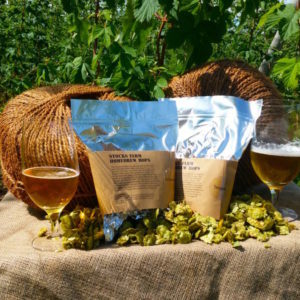 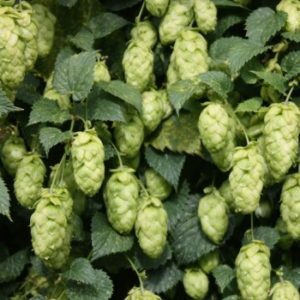 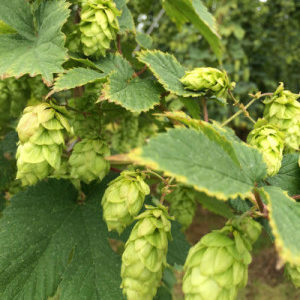 The First Brewery in the UK to open on a Hop Farm! 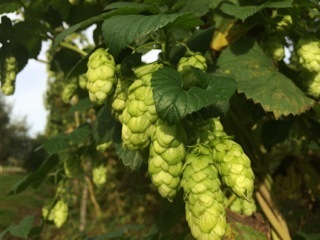 A quintessential British Hop, our Goldings is a delicious example of the gentle aromas that British heritage hops produce. 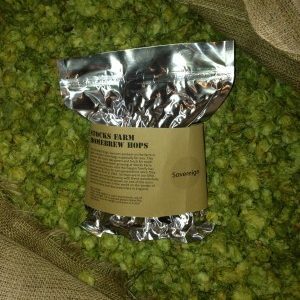 The aroma notes are floral, lemon balm, slightly spicy and honey. 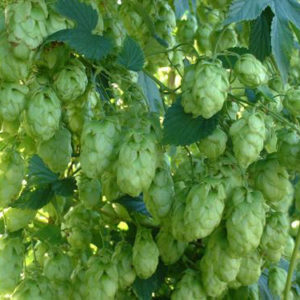 Goldings is good for bittering and late hopping and particularly good in combination with Fuggle. 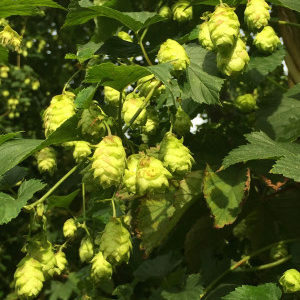 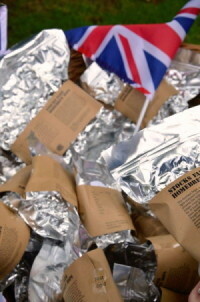 The quintessential heritage variety from England that is famous all over the world. 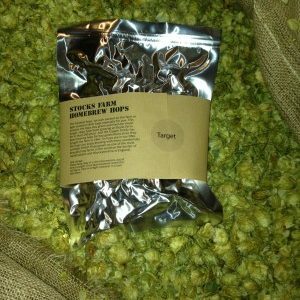 The aroma notes include lemon balm, orange, grapefruit, floral, slightly spicy, earthy and honey. 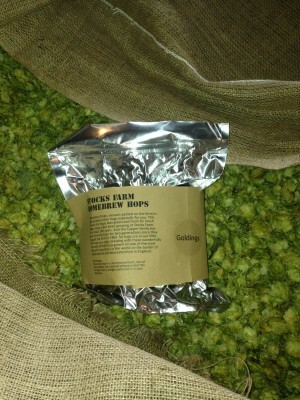 Goldings is sweet, smooth and honey-like. 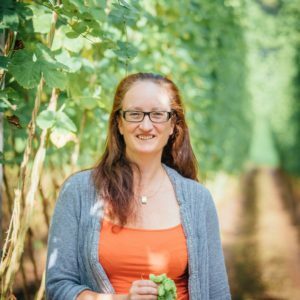 You can meet the experts!